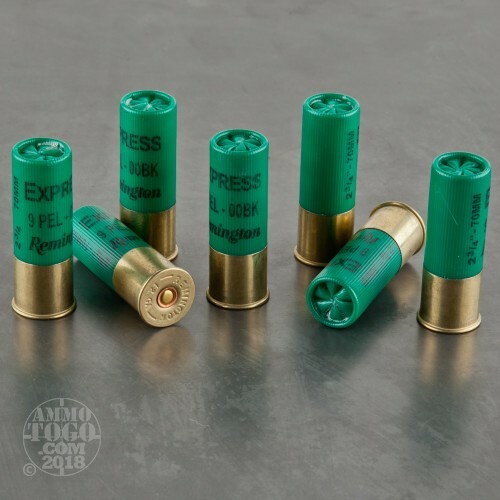 This 12 Gauge shotshell from Remington’s Express line of ammunition will deliver as much during your next buck hunt as it will if you ever have to defend your castle. 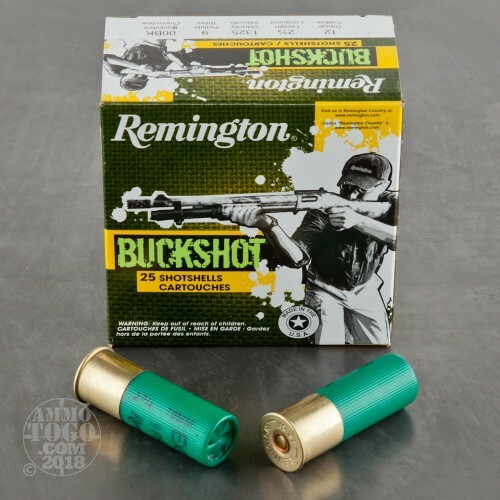 The heavy cushioning behind this shell’s shot column and its granulated polymer buffering work together to keep its pellets from deforming while traveling through the bore so that they may consistently deliver a tight and consistent pattern. 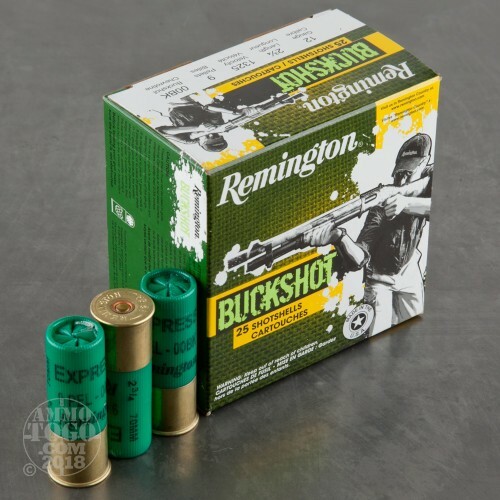 This shell further features Remington’s Power-Piston one-piece wad system, which even further guarantees that its shot will fly straight and true. This shell’s nine 00 buckshot pellets are very uniform to one another in shape and weight, and thus even in and of themselves are inherently accurate. You’ll find this shell’s other components indicative of Remington’s long-standing reputation for quality, from its sturdy hull to its reactive primer to its even burning propellant. 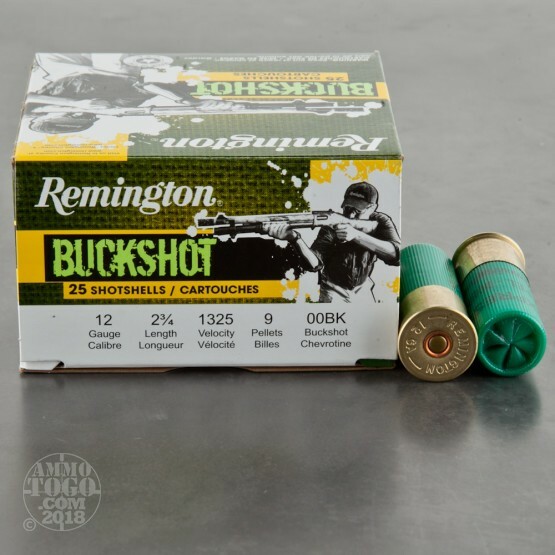 With 250 of these at your service, you’ll be able to do anything you want with a shotgun -- with the exception of hunting upland game. This shell would practically vaporize a woodcock.